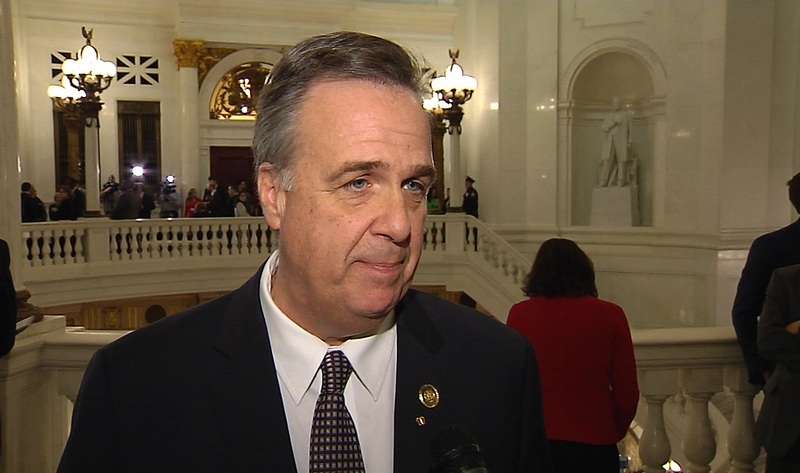 Pa. State Rep. Jim Gregory touts Pennsylvania's #GoodJobs4PA program. The bipartisan, career and technical education (CTE) package includes measures to address business and industry workforce shortages, strengthen educational partnerships with business and industry, increase access to CTE programs and alleviate misperceptions regarding CTE. 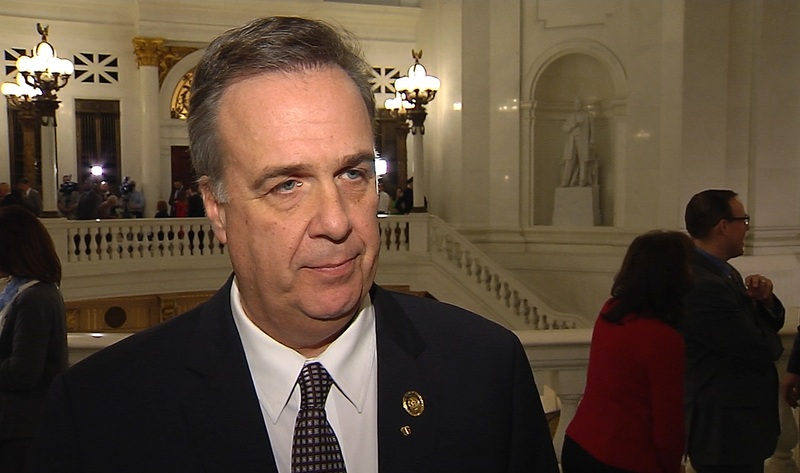 Pa. State Rep. Jim Gregory disagrees with a plan to cull the deer herd as a solution to preventing Chronic Wasting Disease. 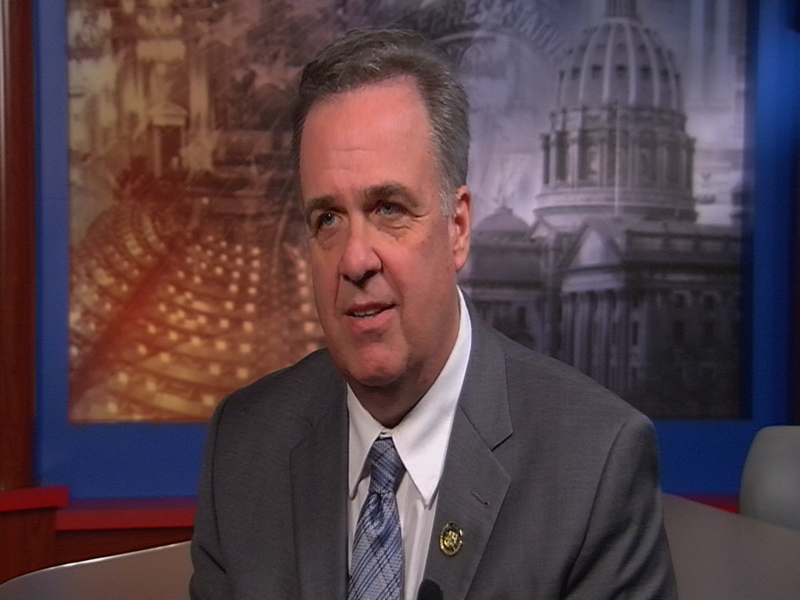 PA State Rep. Jim Gregory comments after Gov. Wolf’s budget address to the Pennsylvania General Assembly. The budget address is the first step in the process to formulate Pennsylvania’s state budget. 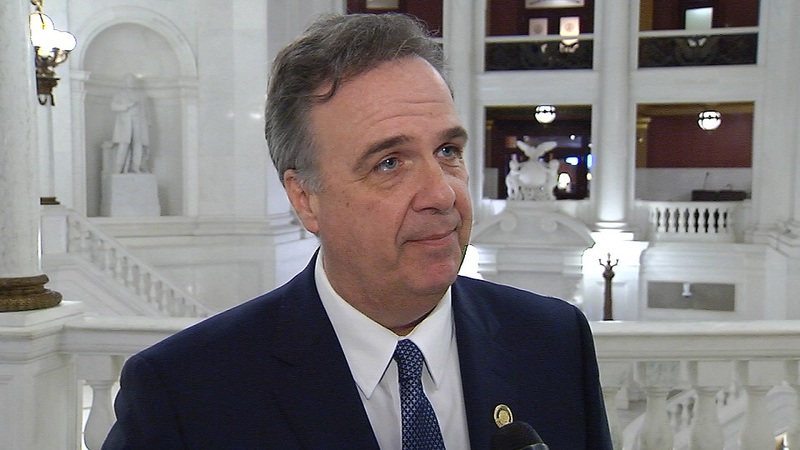 Pa. State Rep. Jim Gregory describes his personal experience of meeting and working with Governor Wolf and his desire to promote the representation of his constituents to the Governor. 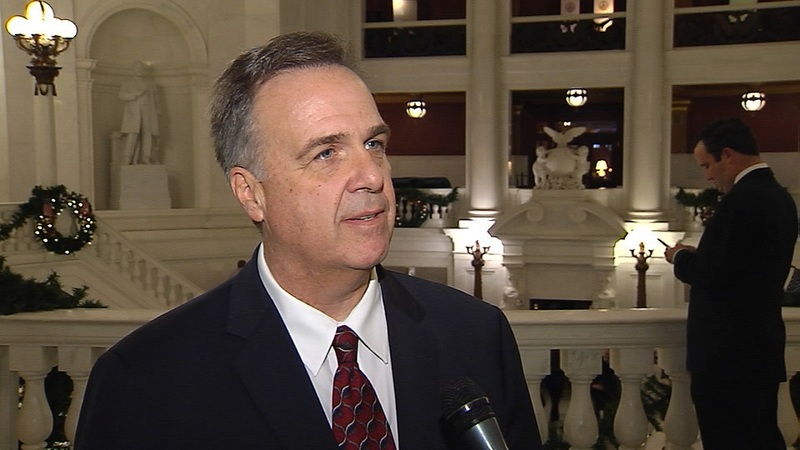 PA State Rep. Jim Gregory notes some of his legislative priorities on the day he is sworn in to serve as state representative for the 80th District of the PA House of Representatives.